The United Nations High Commissioner for Refugees (UNHCR) has published a dramatic photo showing Syrian refugees poring over the border to find safety in the neighboring Jordan. 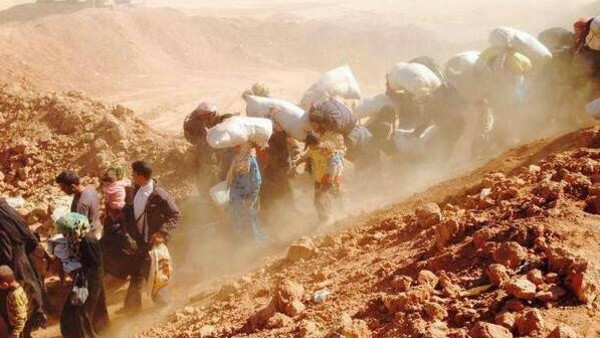 The photo depicts Syrian refugees – some with white sacks on their backs – making their way through a narrow rocky pass, while thick clouds of dust linger in the air. 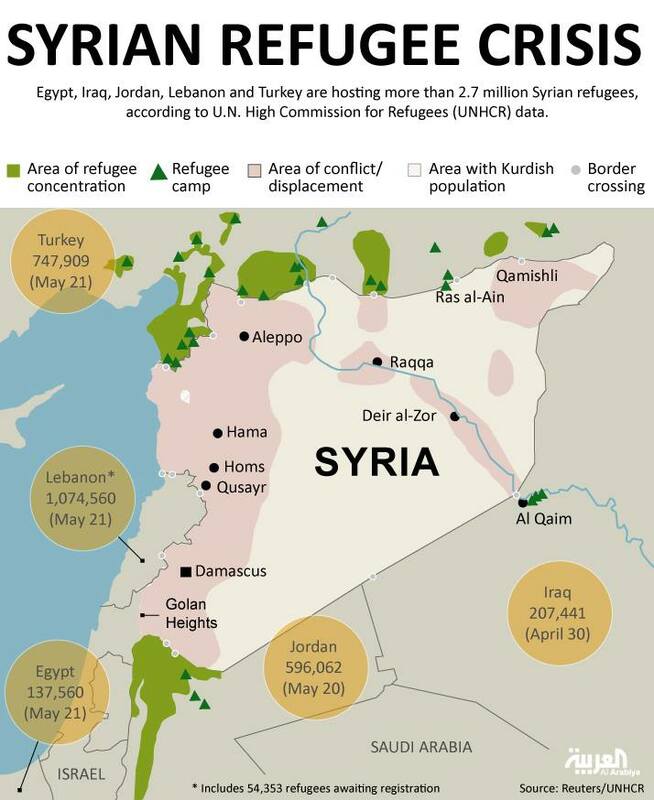 A recent UNHCR report shows that the number of refugees, asylum-seekers, and internally displaced people worldwide has, for the first time in the post-World War II era, exceeded 50 million people – a “massive increase” driven mainly by the Syrian civil war. Until the end of last year the Syrian civil war had forced 2.5 million people into becoming refugees and made 6.5 million internally displaced, according to the report. “We are seeing here the immense costs of not ending wars, of failing to resolve or prevent conflict,” said UN High Commissioner for Refugees António Guterres.